The digital printing on aluminium tube is a recent industrial innovation, but the market already asks for more. That’s why we thought about an innovative digital printing method that allows creative design solutions, fully customizable and, according to our mission, ecological, being aluminium a material that can be infinitely recycled without losing its original properties. That’s how the project ToBeUnique came alive. An anticounterfeiting packaging in aluminium that can ehance the unicity of your products, protecting it from possible forgery. 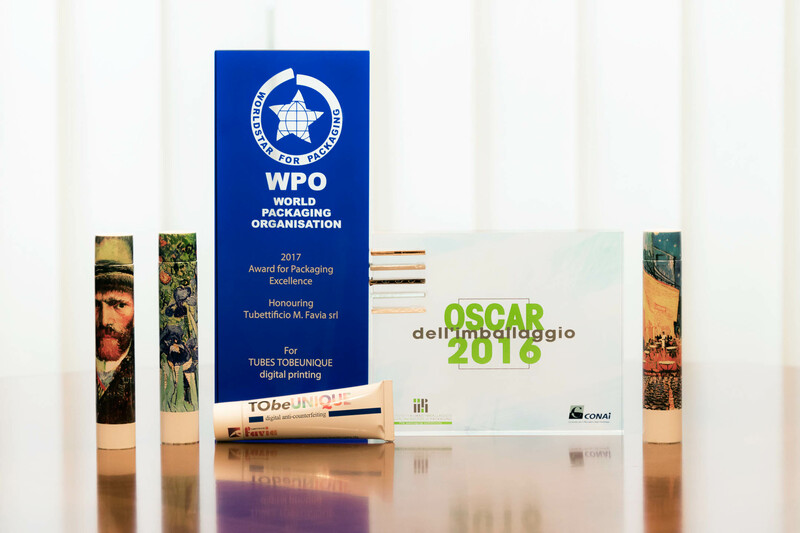 ToBEUnique is the only digital printing method in the World that involves the alumium tube and the plastic end cap in just one process. A solution that allows new creative possibilities and enhance the unicity of the product, making it easy to recognize. ToBeUnique add an aesthetic value to aluminium packaging; those who choose aluminium as an ecologic material, will find in ToBEUnique an extra reason for their choice: the outstanding design possibilities. Aluminium tubes find a new dimension in packaging design, with several applications. 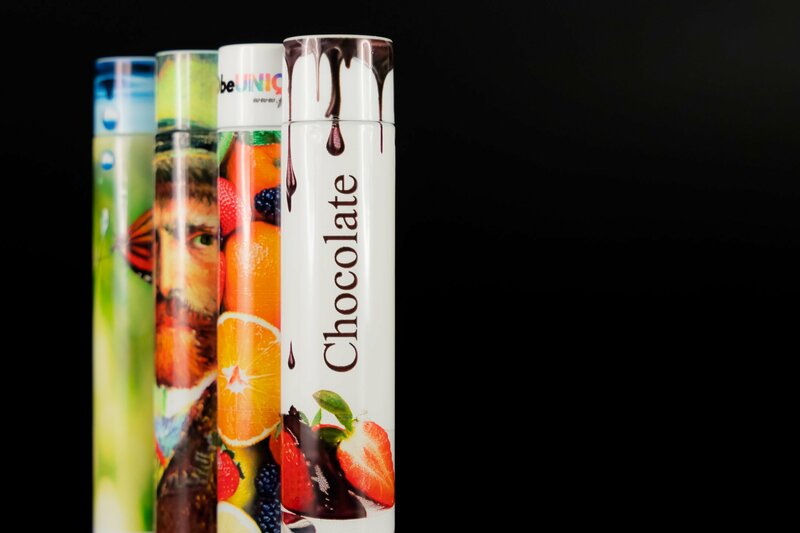 Digital printing on aluminium tube can also be integrated with traditiona offset printing, to create unique and amazing results. Thanks to this new digital printing process, it’s possible to create complex designs and shades, impossible to realize with traditional offset printing solutions. ToBEUnique graphics can also involve the end cap, for incredible design possibilities. ToBeUnique is an exclusive method: there are no other aluminium tubes manufacturers in the World with the same technology. This is why ToBeUnique is also an important ally in anti-counterfeiting struggle: ToBeUnique digital printing is impossible to replicate with the same effect of graphic continuity between the tube and the end cap. 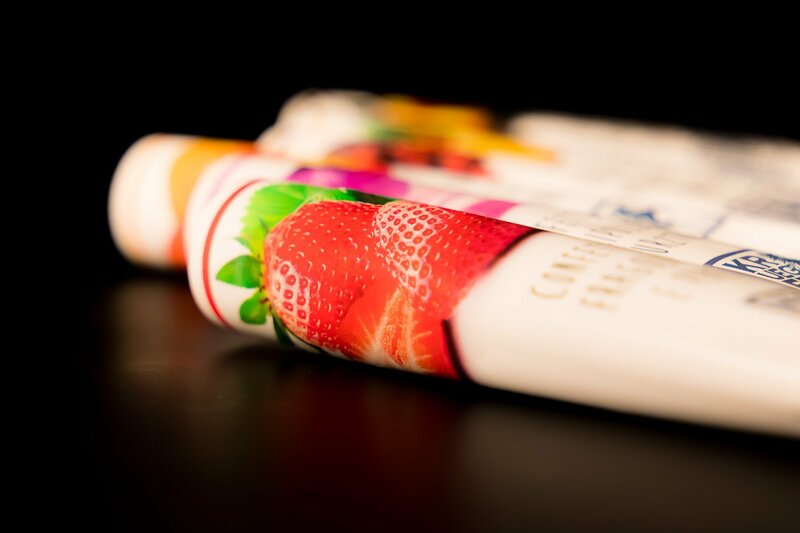 Thanks to ToBeUnique, digital printing on aluminium tubes turns into a packaging design solution that reaches two important goals: to enhance products value and to protect brand identity. 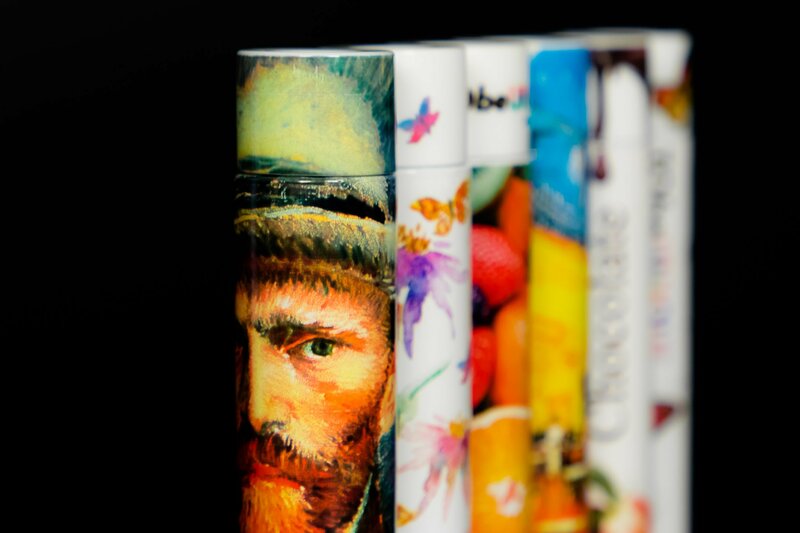 ToBEUnique, thanks to aluminium tube digital printing, helps improving brand awareness and it’s a suseful anti-counterfeting tool. Counterfeiting it’s a growning phenomenon in Pharma and Cosmetics; it harms business and espose consumers to serious health risks. To protect your good means to protect your consumers, your business and your employess. ToBEUnique can both enhance the values of your product and protect its identity. The perfect packaging, for any kind of use. Aluminium is an eco-friendly material: can be infinitely recycled. Without losing its original properties, and with low energetic costs. A responsible choice that also meets the new market trends. Aluminium tube it’s the perfect packaging for different uses: food, cosmetics, pharma, fine arts. ToBeUnique can be successfully used in Pharma and Cosmetics, but also as Food Packaging or in Fine Arts. Choose the best for your product! 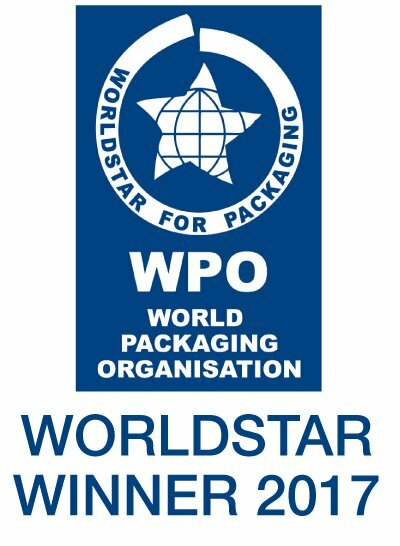 Aluminium packaging it’s a quality choice, eco-friendly, sustainable and long-lasting. 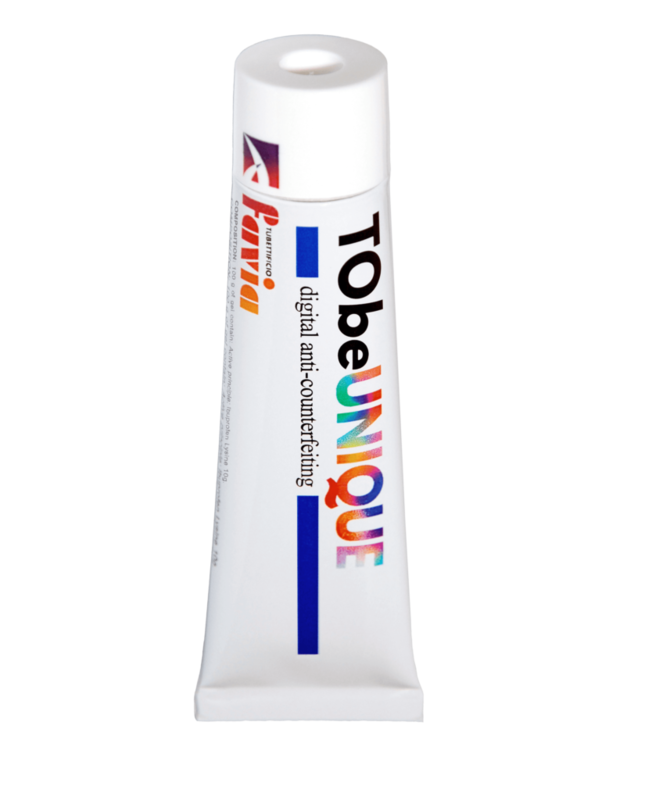 Aluminium tubes and ToBeUnique protect your product in any sense: aluminium it’s an effective shield from oxygen and external agents; ToBeUnique preserves its identity. 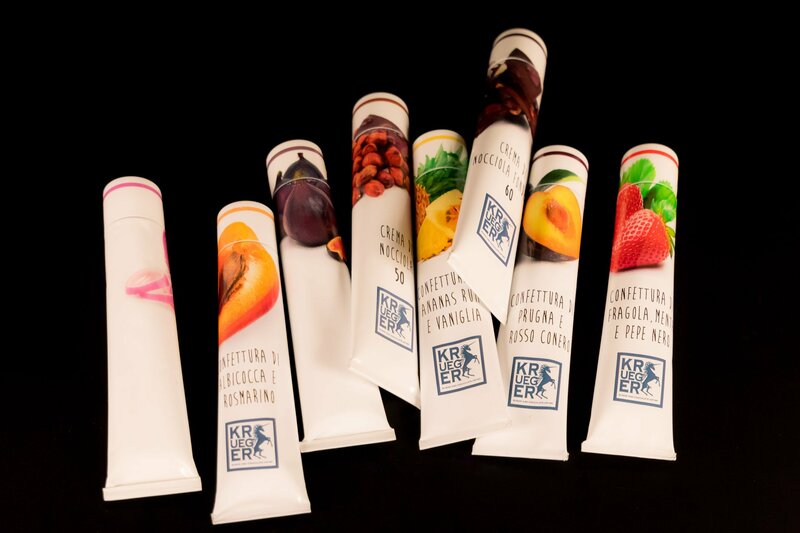 This new digital printing technology can be applied on aluminium tubes of ø 19, 22, 25, in the traditional lenghts. Packaging design it’s a wonderful challenge: forma and material don’t represent a limit, on the contrary, they enhance the product. But in order to get the best results, it’s very important to keep in mind some technical aspects of digital printing on aluminium tube. That’s why it’s so important to find a manufacturer that can approach the project as a real partner. 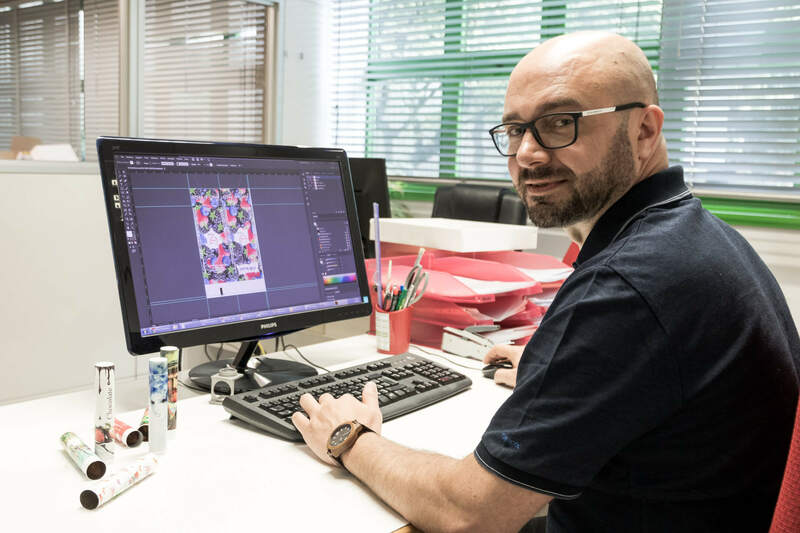 Thanks to a long experience in the field, the experts of Favia’s graphic department can stand by the client since the concept creation, working side by side with their managers or their design agency, providing userful tips and proposals for a better result. Our goal it’s to set together the most effective design solutions to apply on an aluminium tube, taking into consideration its peculiar form (a tube it’s totally cylindric in the first phase of production, then, once closed at its bottom, the lowest part assumes a trapezoidal form) and the many, possible combination of printing in one process both on the tube and on the plastic end cap. Favia it’s the only manufacturer on the market that can provide this creative opportunity and suggest how to use it in the most effective way. The consultancy will be part of the project. Contact us and you will find that your values are also our values. Together, we will find the best solution for your products. Fill the form to ask more infos on ToBEUnique; in Favia, you will find a partner that can understand your needs and realize a packaging that really meets them. 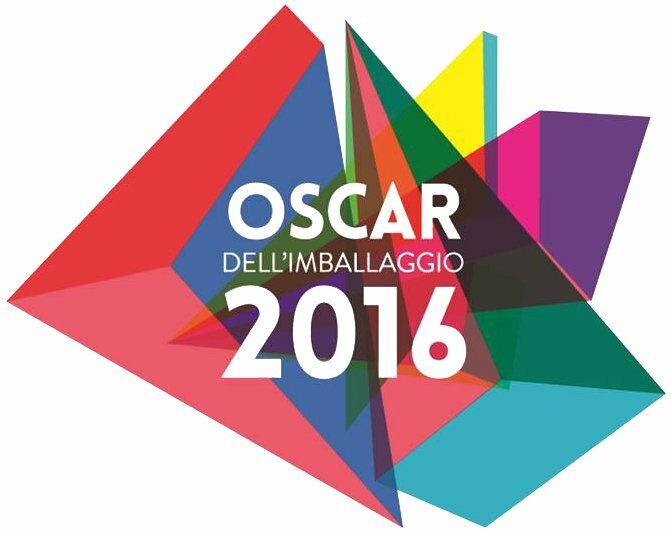 Social Capital: € 1.000.000 i.v. Tubettificio Favia. All rights reserved.